We live in the midst of a Social Media obsession. 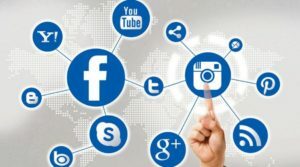 Correctly managed, Social Media accounts of any sort can be leveraged to use this obsession to generate a passive income stream, celebrity and, if you’re one of the few that really makes it, no small amount of money. Be clear on your goal: Your ultimate goal is to establish yourself as an individual with influence in your target niche – the target ‘market’ (section of Instagram) your brand wants to operate in. With that in mind, get clear on what your personal brand is and the purpose you want to achieve. Your brand intent will lead to values you will use to determine everything you do online. Have a strategy: There are elements of strategy, business planning, operations and networking to building Instagram influence online. What gets measured, gets done. Everyone wants to be famous for 15 minutes and you need to be different. Your Instagramming is going to have to be more than a hobby. Set clear, measurable goals for what you want to achieve, and challenge yourself by putting a timeline on them. 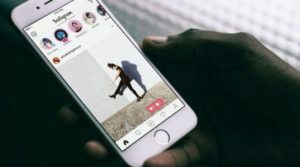 It’s mobile: Instagram is largely a mobile phenomenon so it favors those who are good with their phone and, since it’s a visual medium, someone with a good eye for an appropriate picture or (now up to 60 second in duration) video. Make sure you cover the basics – like having a phone plan with enough data. One hour a day online can use 100MB – 150MB + of Mobile data. This could seem trivial but over the course of a month it adds up. Just this usage each day could be nearly 5GB of data a month – and that’s what you’ll use on a single app. – Instagram. 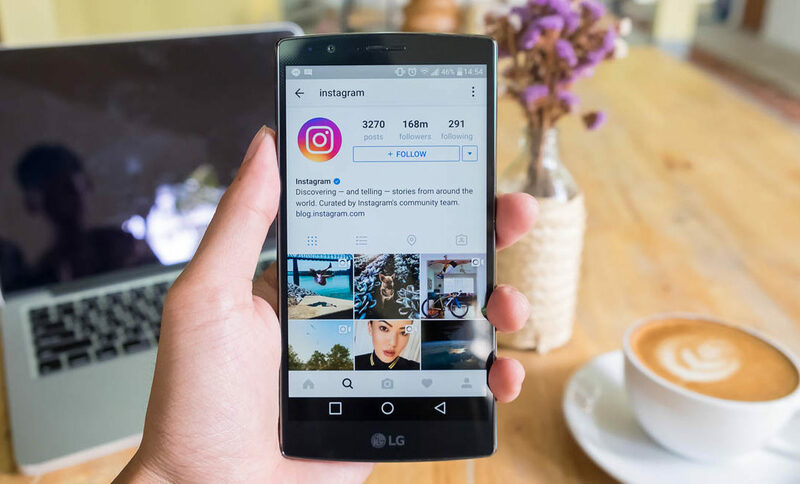 Instagram is one of many: Instagram is just one channel among many that you’ll be using to communicate with your niche. Across them all, you want to be delivering value to your user and regular new content. These channels reinforce the message they send between them. It takes time: You’ll need to allocate time and energy to planning what you’re going to post about, when and why. Aim for a minimum of 4 posts a day. 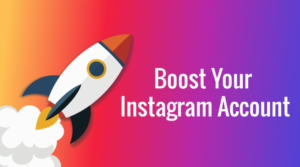 Now you’ve got the basics in place, here are 11 tried and tested ways to reliably grow your follower base on Instagram. What you post, should be on subject and reflect the personal brand you’ve determined in the basics. All the content you impart should be consistent with the values you’ve set down. Using what you discovered in the fundamentals to direct your focus will help you establish the subject matter which will most interest potential followers. We are wired to like stories – so tell them with your posts. Everything in your account and under your profile should roll up to the overall brand image you want to present. What you post should be interesting, if only to the niche you’re targeting. It should also be something which fits with the mobile / pictorial nature of the medium. Social Media is, above all else, a human endeavour. Your relationship with others on the Instagram platform will be reciprocal. When you help others, by liking their pictures, you’ll find they will help you, too. The way you approach peers and influencers in your niche is different. When it comes to peers, you’re targeting those with around the same number of followers you have +- 10,000 is a good benchmark. Don’t be afraid of a face to face meeting to build real rapport – although stay safe connecting your digital and online lives. After all, you have a lot in common or they wouldn’t be in your niche and they wouldn’t be talking to you at all. Hashtags help to associate your content with the category it’s in. Tag each post with multiple hashtags to extend your ‘reach’. 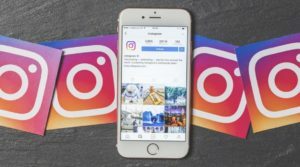 Hashtags help make your content available to people outside your profile, they’re free and can be used without caution – Instagram currently allows for a maximum 33 hashtags alongside every post. Make sure your hashtags use terms associated with your niche or you’ll get lost in the throng, just as surely as if you didn’t use them. #winning applies to everyone. #NewYorkHotdog is more niche. Who doesn’t like free stuff? 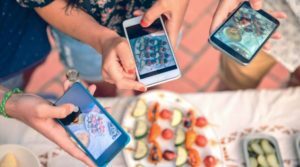 If you’re running your Instagram profile as a business (or a potential business), offering contests is an investment that can help you stand out and really cut through. The key to competitions is cost benefit analysis. Know what you want to achieve from each competition, measure the uptick in followers from each campaign and hone it so that next time, you get a better return on investment. You should be using your YouTube channel, Facebook, a personal blog and any other digital channel, Social Media or other, to ensure that your content is delivered to the widest audience possible. Post unique content in each. No one said it was going to be easy! If they like you on Insty, they may well enjoy what you have to say elsewhere. Your network of digital platforms are essentially multiple shopfronts to your brand. Encourage ‘cross pollination’ – your followers obviously like you and they may take you up on the suggestion. 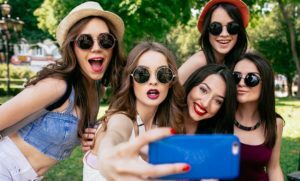 Instagram is a community and you want to be a standout member. The same things that got you your friends in real life will help you online. Offer insight in your comments, be positive and above all, be authentic. People can spot those who are negative easily and will be turned off. Adding Geotags to your Instagram posts is an effective, under the counter way to raise the visibility of your profile. 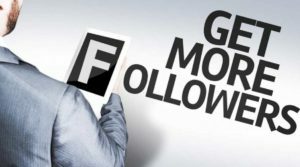 In some ways, it’s the cleverest way to get you new followers that may not be in your niche – but could well be in your geographical area. Its free to post your location and it doesn’t take long. Obviously, be careful with this one as you were with the face to face meetings described above. You want to make sure you don’t divulge your location ‘too often’, in a way which could compromise your safety, where you live and, which could, potentially, lead to any unwelcome visitors in your life. Gone are the days where, if you had a weird and wonderful interest, you’d be doing it on your own. Instagram connects like minded people from all around the globe. If you’re going to build your follower base, you need to understand what your particular niche is interested in, in a forensic level of detail. Set up Google News alerts – they’re free to follow daily updates in your interest area. Use other social feeds to stay on top of trends, and use what you know to anticipate what’s coming next. Produce content which aligns with your audience, and tune in to what they hate – so you go nowhere near it. The key to engaging with influencers is to offer value before you ask for something. Finding them online can be the hardest bit. A simple Google of relevant keywords will get you half way there, and reveal the thought leaders in your niche. 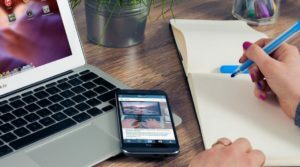 Specialised tools like Buzzsumo are even more useful although, in the early days of building your followers, it and tools like it might seem prohibitively expensive. Ultimately, influencers are those who have authority over the subject matter in your niche. They’ve earned the trust required to win their following. But they’re still human. Ask for advice, they may well share the things that have worked for them that you can learn from. Influencers are people like you. They will want to know you are sincere and that there is something in it for them. Help them achieve what they want to achieve. Don’t use a standard email template to contact them. Take the time to talk to them personally and tell them what you really think. Offer them an insight they haven’t heard before and reference some of their material. Before you set off think: How would you like to be approached? The 12th, unwritten rule, of building a following has to do with having a social conscience. Social Media is developing a bad reputation as a place which harms some and offers a stomping ground for trolls who want to cause others discomfort. Consider the cautionary tale of Logan Paul. Social Media is a necessarily public interaction and the negative effects of a mistake in this area are so extreme that it’s worth making sure you have considered this in your brand values before you set out. Ultimately, your success will come down to your ability to offer relevant, beautiful content to an audience that craves it. The measures for success that you developed before you began will help you spending your time in the right places.